An Android-based point-of-sale (POS) system called Toast announced today that it had raised $30 million in Series B funding to support its POS system deployment in restaurants across America. The money will reportedly be used to hire talent, update products, and promote marketing. Additional investors in the company include GV, also previously known as Google Ventures, as well as unnamed private investors. The POS system’s major competitors are Square’s Stand as well as Revel Systems and First Data’s Clover. The main difference between Toast and these other POS systems? Toast uses Android tablets instead of iPads. There’s a reason so many young companies have arisen to meet the POS system demand for bars and restaurants: cash registers and old POS systems are falling by the wayside. 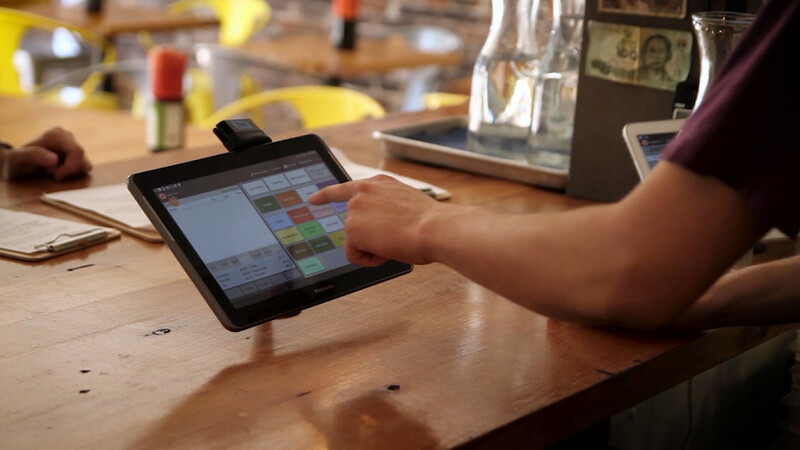 Today, modern restaurants use sleek tablets and cloud-based software. 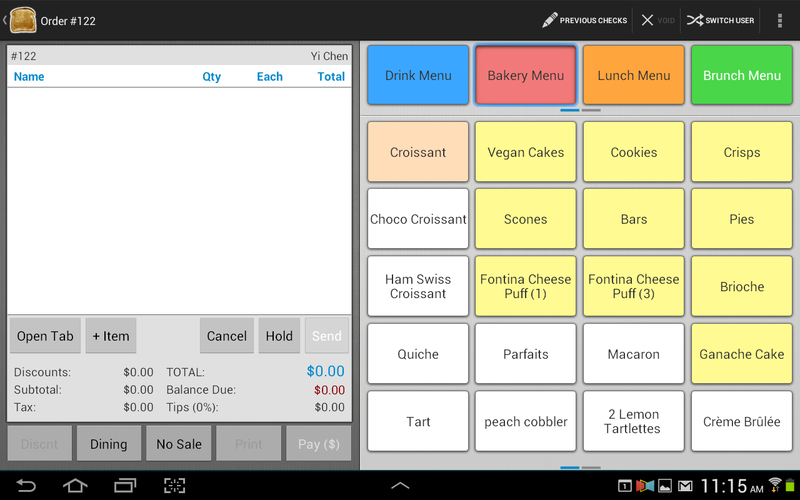 Toast was founded in 2011 as an Android-based POS system for bars and restaurants. Prior to this latest $30 million financing round, Toast had reportedly raised $7 million. The company currently employs over 100 people. Toast is famous for its employee hackathon that takes place every month. The company gets split up into teams, each of which has 24 hours to work on enhancing the POS system or developing future concepts. In one hackathon from this summer, employees created software that tried to predict a restaurant’s future sales based on the day of the week and weather. Another group of employees made a tutorial that makes it easier for new users to learn how to use Toast. The next time you visit a restaurant or bar, don’t be surprised if you see the servers using Android tablets to take your order instead of overpriced, under-powered, un-customizable iPads.